Saturday night was Utah Hockey’s 6th annual Teddy Bear Toss. Fans had the opportunity to throw the stuffed animals onto the ice after Utah’s first goal, but the celebration did not last. 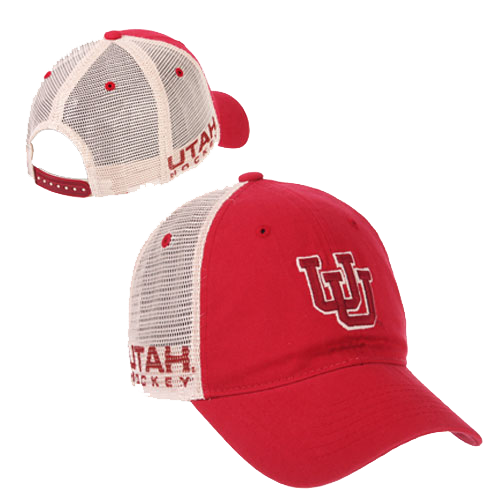 Utah lost 4-5 in overtime. Utah scored first at the end of the 1st period with 3:16 on the clock. 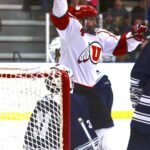 Andrew Urch placed himself right next to Utah State’s goalie, found the puck from Nick Fornelius, and shot. Reed Hunter picked up the rebound at the backdoor and with Wiese out of the way had a clear path into the net. Less than a minute later, Darren Banks, assisted by Owen Leberknight, found the net too with a wrap-around goal at 2:30. 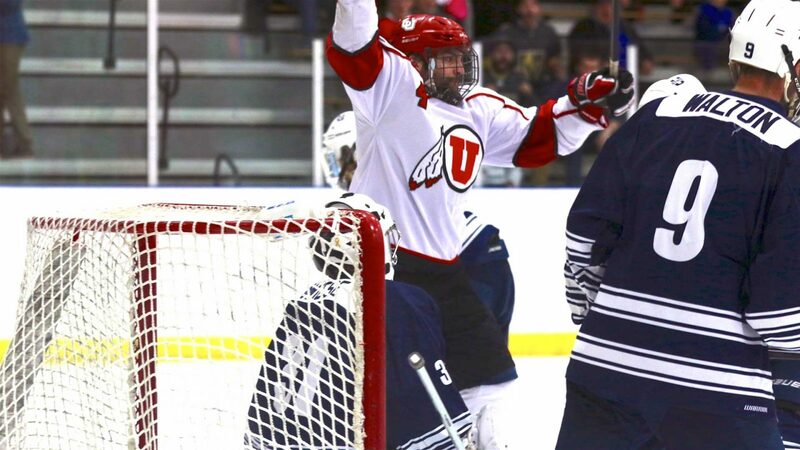 Utah State followed up less than a second before the buzzer with their own goal. Utah State found the puck early in the second period scoring at 18:40, sliding off of Patrick Kasper‘s leg and into the net. At 14:44 Utah State scored again, taking the lead. Tied 4-4 the game went into overtime: 3 on 3 for 5 minutes with sudden death. In less than a minute Utah State saw an opportunity to score and took it ending the game. Patrick Kasper faced Utah State again on Saturday, but Ethan Wiese replaced Pritchard for Utah State. Kasper had 28 saves from 33 shots on goal. Wiese saved 39 of the 43 shots.